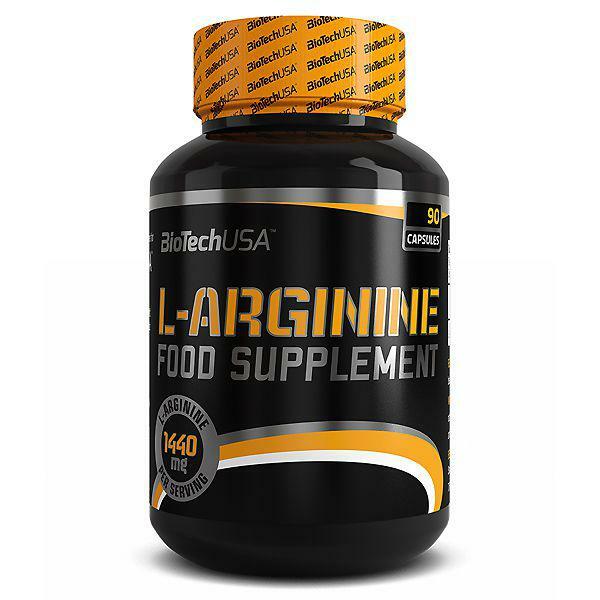 Arginine is an amino acid produced in the hypophysis, and as such, is not an essential nutrient; however, during intensive physical activity, your body may not be able to produce the necessary quantities and may need additional, external sources (an essential need), practically in the form of dietary supplements. One of the most important roles it plays is in the synthesis of nitrogen oxide, also called nitrogen monoxide or NO. 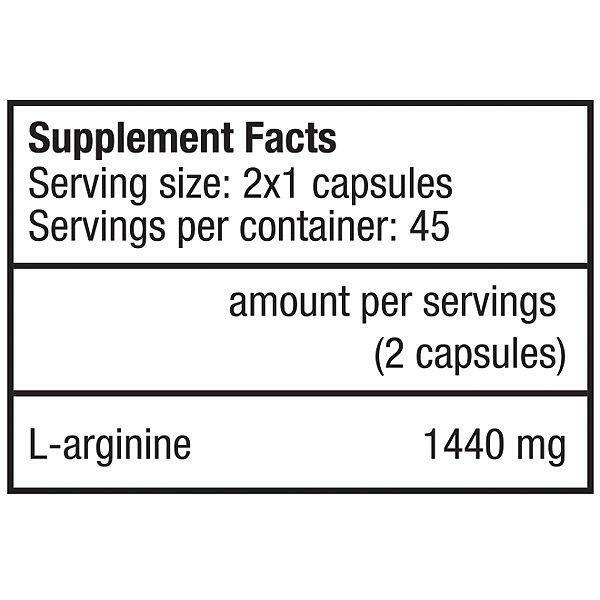 2 capsules daily; 1 before workout and 1 before bed.